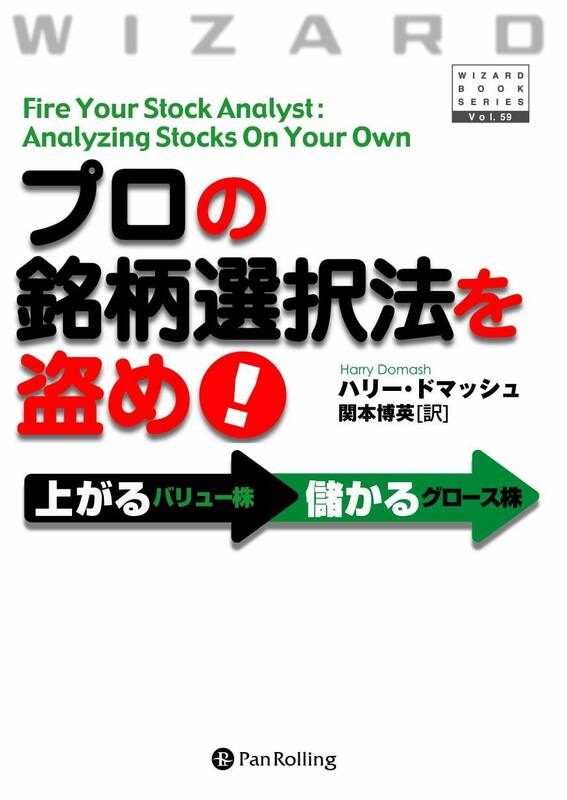 ●「The Visual Investor : How to Spot Market Trends」 by John J. Murphy. 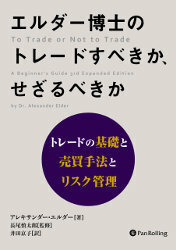 ●「The Candlestick Course」by Steve Nison. 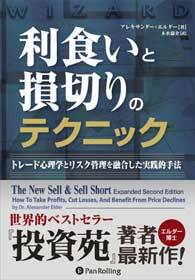 ●「Elements of Successful Trading : Developing Your Compre-hensive Strategy through Psychology, Money Management, and Trading Methods」 by Robert Rotella. 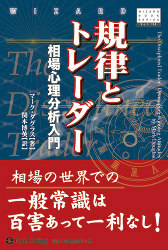 ●「The Dollar Crisis: Causes, Consequences」 by Cures, Richard Duncan. ●「Running on Empty: How the Democratic and Republican Parties Are Bankrupting Our Future and WhatAmericans Can Do about It」 by Peter G. Peterson. 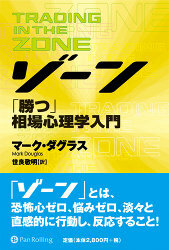 ●「Bull's Eye Investing: Targeting Real Returns in a Smoke and Mirrors Market」 by John Maudlin. ●「Wealth and Democracy: A Political History of the American Rich」 by Kevin Phillips. ●「The Case Against the Fed」 by Murray N. Rothbard. 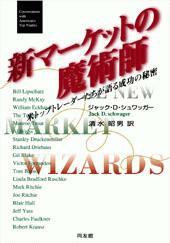 ●「The Creaturefrom Jekyll Island: A Second Look at the Federal Reserve」 by G. Edward Griffin. 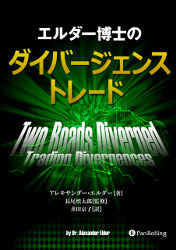 ●「Crossing the Rubicon: The Decline ofthe American Empire at the End ofthe Age of Oil」 by Michael C. Ruppert. 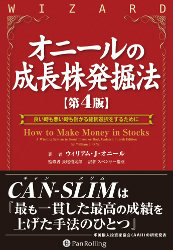 ●「Investor Therapy: A Psychologist and Investing Guru Tells You How to Out-Psych Wall Street」 by Dr. Richard Geist. American Society of Mechanical Engineering. Unwritten Laws of Engineering. American Society of Mechanical Engineers, 1944. Appel, Gerald. 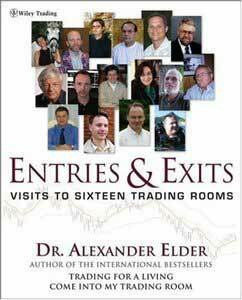 Day Trading with Gerald Appel(video). Financial Trading Seminars, 1989. Crabel, Toby. Day Trading with Short-Term Price Patterns and Opening Range Breakouts. Greenville, SC : Traders Press, 1990. Dominguez, Joe, and Vicki Robin. Your Money or Your Life : Transforming Your Relationship with Money and Achieving Finan-cial Independence. New York : Penguin Books, 1999. Elder, Dr. Alexander. Strayingfrom the Flock : Travels in New Zealand. Hoboken, NJ : Wiley, 2005. Hutson, Jack K., Carl F. Schroeder, and David Weis. Charting the Stock Market : The WyckoffMethod. Technical Analysis, 1991. MacPherson, Malcolm. The Black Box : All-New Cockpit Voice Re-corder Accounts of In-Flight Accidents. New York : William Morrow, 1998. Murphy, John J. 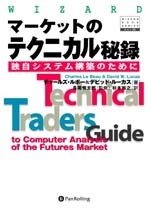 Technical Analysis of the Financial Markets : A Comprehensive Guide to Trading Methods and Applications. Up-per Saddle River, NJ : Prentice Hall Press, 1999. Surowiecki, James. The Wisdom of Crowds : Why the Many Are Smarter Than the Few and How Collective Wisdom Shapes Business, Economies, Societies, and Nations. New York, NY : Doubleday, 2004. Watts, Dickson G. Speculation as a Fine Art and Thoughts on Life. New York : Fraser Publishing Company, 1 965. Weis, David. Trading with the Elliott Wave Principle. Chicago, IL : Probus Publishing Co., 1989. Copyright (C) Pan Rolling, Inc. All Rights Reserved.